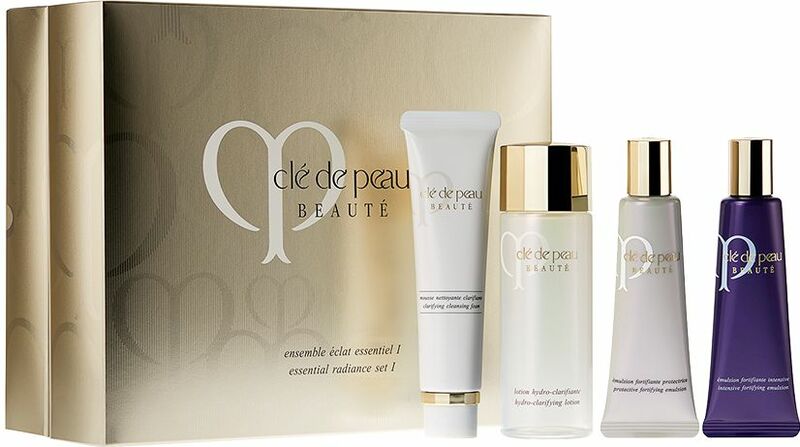 A simple, radiant skincare regime for morning and night. Balancing, clarifying and lightly hydrating for combination to oily skin types. Gently but thoroughly cleanses, and nourishes without overloading skin. CLARIFYING CLEANSING FOAM -CLEANSING- 35ml NET WT. 1.3 OZ. HYDRO-CLARIFYING LOTION -SKIN CONDITIONING LOTION- 75ml 2.5 FL. OZ. PROTECTIVE FORTIFYING EMULSION -EMULSION (FOR DAYTIME)- 30ml 1 FL. OZ. INTENSIVE FORTIFYING EMULSION -EMULSION (FOR NIGHTTIME)- 30ml 1 FL. OZ. Gentle cleansing with a focus on hydration and moisture for normal to dry skin types. 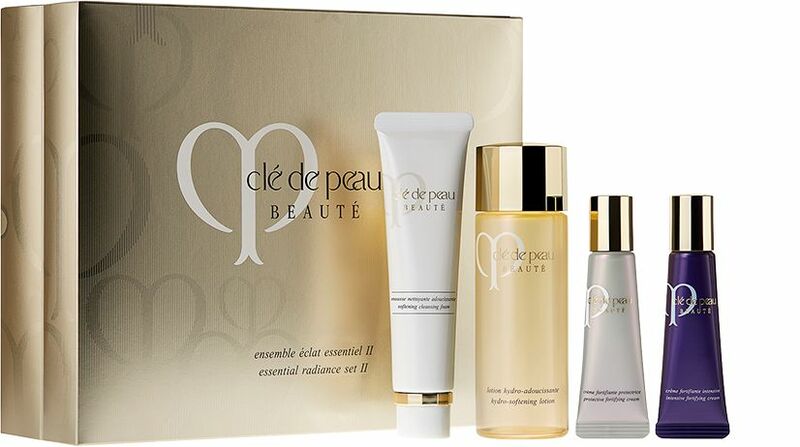 Richer nourishment leaves skin feeling soft, supple and luminous. SOFTENING CLEANSING FOAM -CLEANSING- 35ml NET WT. 1.3 OZ. HYDRO-SOFTENING LOTION -SKIN CONDITIONING LOTION- 75ml 2.5 FL. OZ. PROTECTIVE FORTIFYING CREAM -EMULSION (FOR DAYTIME)- 12ml NET WT. .43 OZ. INTENSIVE FORTIFYING CREAM -EMULSION (FOR NIGHTTIME)- 12ml NET WT. .42 OZ. In Set II. 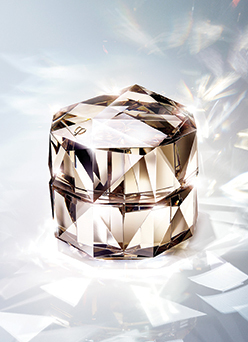 luxuriously rich, lifting impurities and leaving skin soft, not stripped. Helps to moisturise and retexturise, with silk and pearl powders to lift surface dullness. 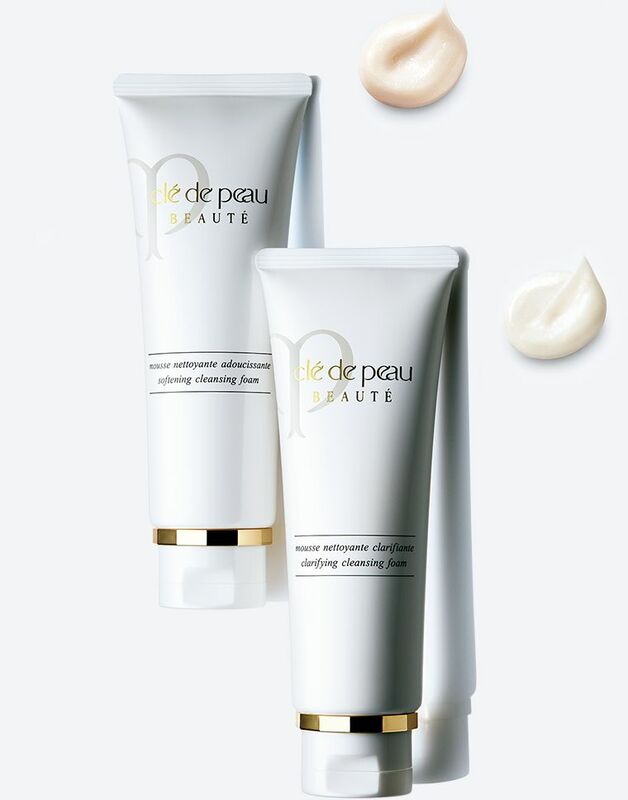 In Set I, deeply cleanses skin, removing excess sebum and impurities without disrupting hydration levels. Delicate granules help to exfoliate, leaving skin soft and radiant. A key step after cleansing to help hydrate and refine. In Set II, comforts skin with a cushion of hydration. Promotes softness and radiance while also refining the appearance of pores. 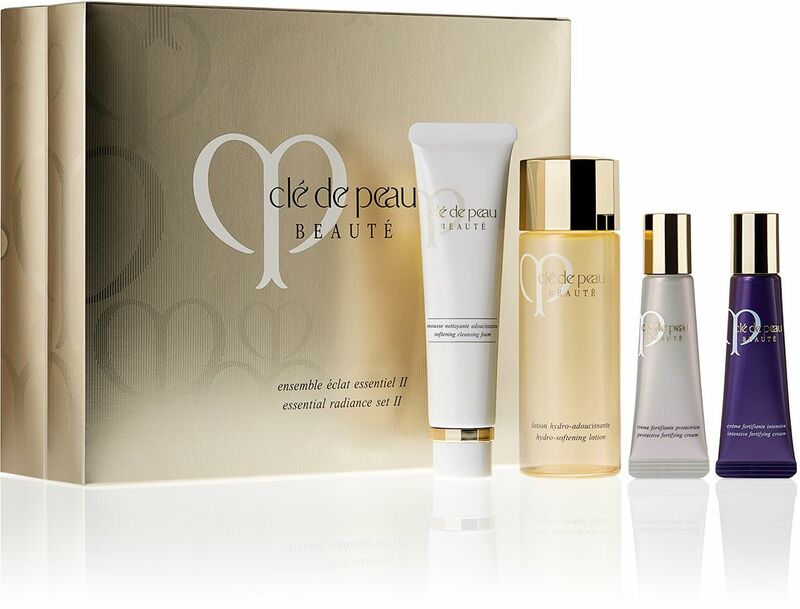 In Set I, helps to refresh skin and give a toning, tightening effect. Reduces the visibility of pores, along with dullness and shine. Seal in moisture during the day, plus protect skin from UV damage with SPF 22. In Set I, a lightweight formula that hydrates and shields against moisture loss. Helps to protect against external aggressors including UV rays and oxidation. Skin seems to glow from within. 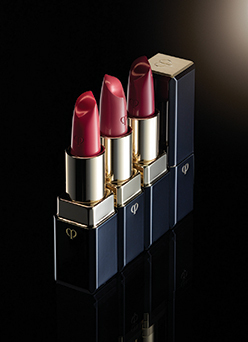 In Set II, a luxuriously moisturising cream that sinks into skin. Nourishes and provides a feeling of vitality while guarding against moisture loss and giving essential protection against the sun. 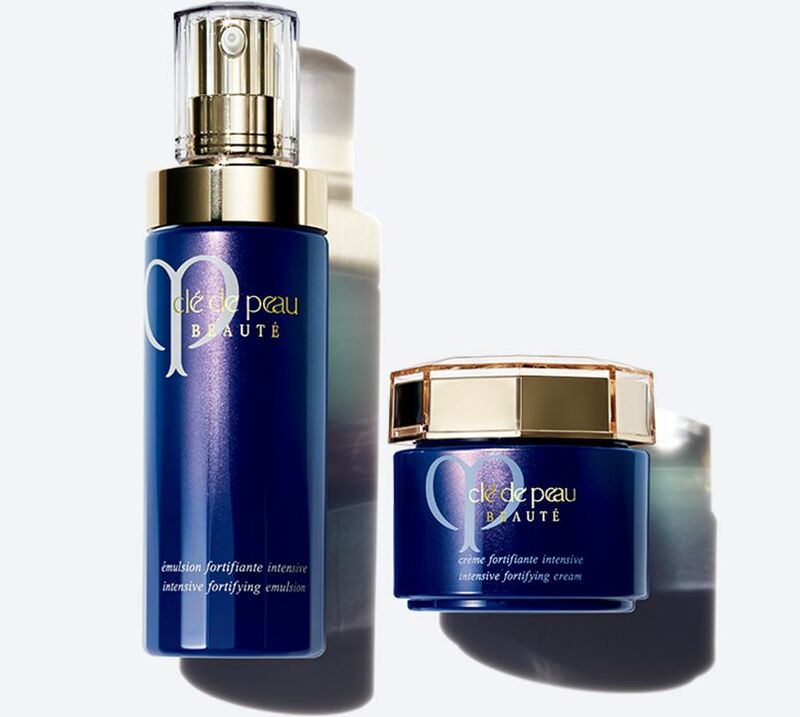 Anti-ageing and repairing, helping to support skin's restorative functions during sleep. Luxurious but light, this moisturising emulsion featuring Illuminating Complex EX helps to boost radiance, firmness and resilience, reducing the appearance of fine lines. 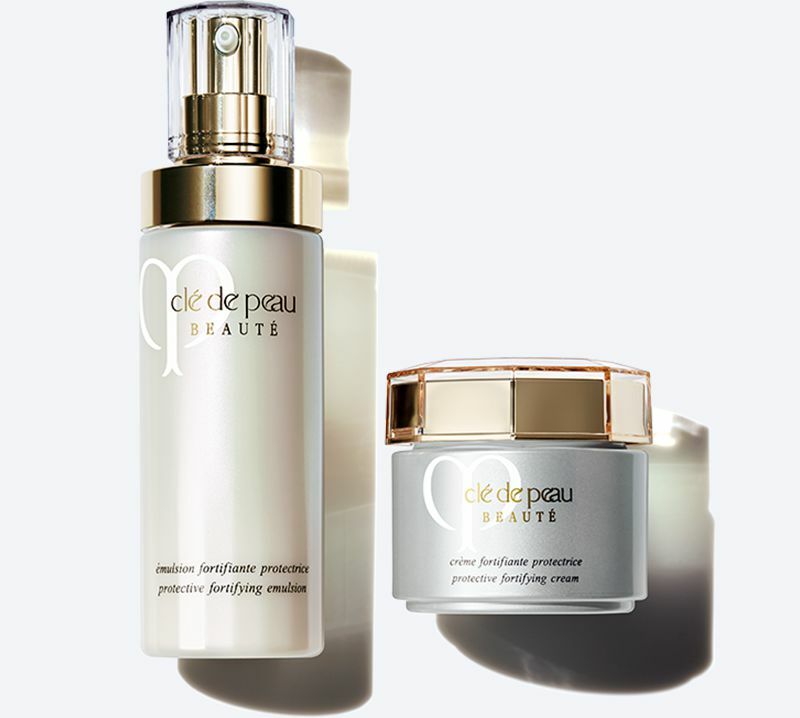 A rich, moisturising formula featuring Illuminating Complex EX to boost radiance, hydration, and help to support skin's anti-ageing functions overnight. Skin appears brighter, firmer, more resilient.